Edit Select teams up with Teste to refresh their '92 techno classic 'The Wipe' for 2014, backed with an hypnotic new collaboration. 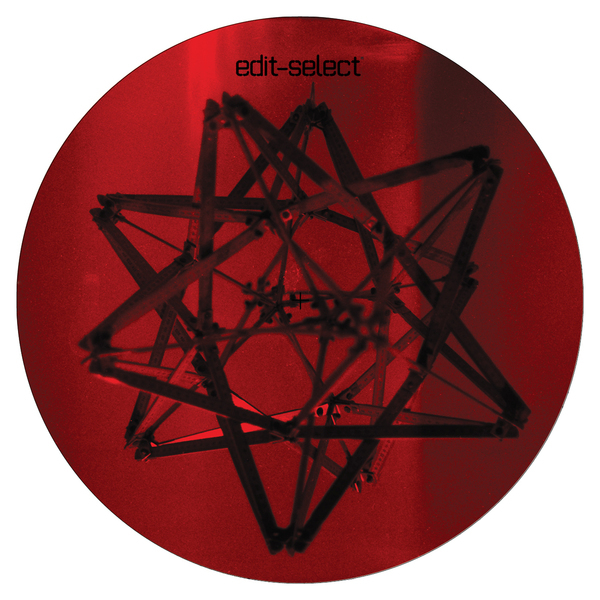 A-side, Edit Select performs a subtle edit, nudging the tempo down for contemporary compatibility, whilst leaving the roiling acid bass and searing hi-end flange more or less intact. 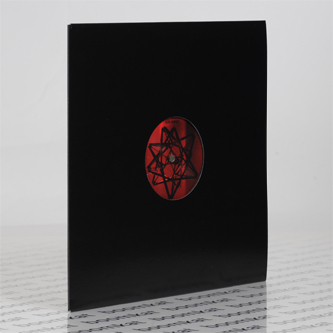 B-side, their 'Ascend' hook-up traces a gradual trajectory thru rolling bass modulation and floating, finely-layered synth stata in classic style. Tip!